My usual supervision fee for qualified practitioners is £80.00 per session (including assessment/introduction session). 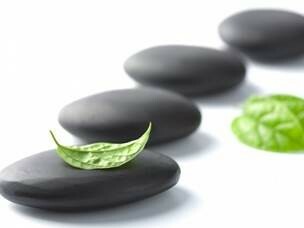 I offer an integrative approach to supervision and a reduced rates for trainee counsellors/psychologists. I have experience offering supervision within Social Care/NHS placements as well as privately. I believe supervision is a space to learn and reflect on your practice and a space to feel held and contained as a therapist. It is as important in the supervision relationship as the therapist-client relationship that you feel comfortable and that there is trust and openness so that it can become a space which is nurturing, stimulating and reflective.